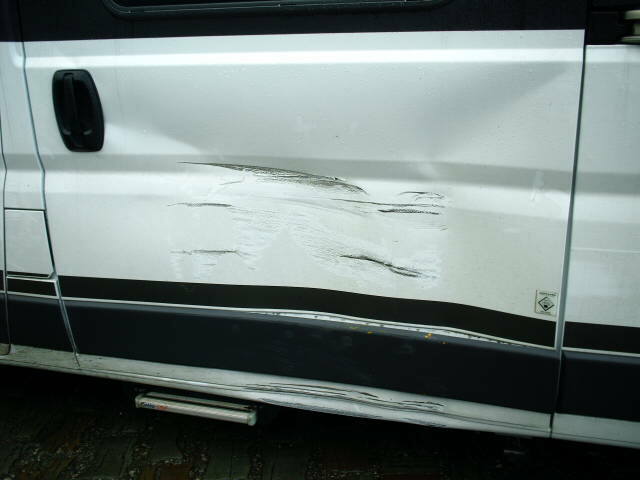 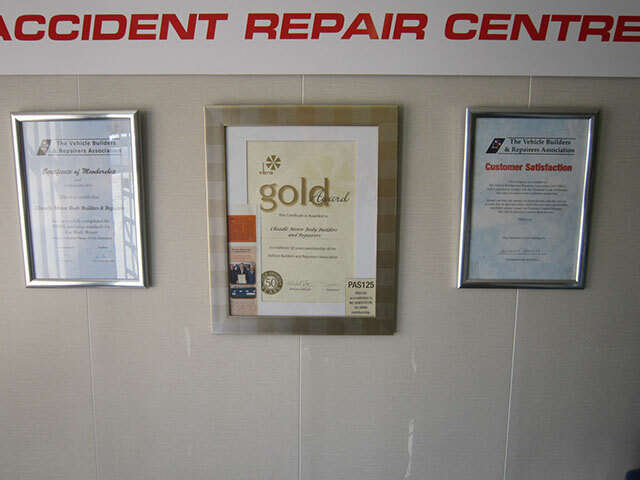 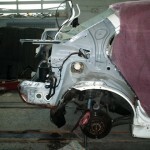 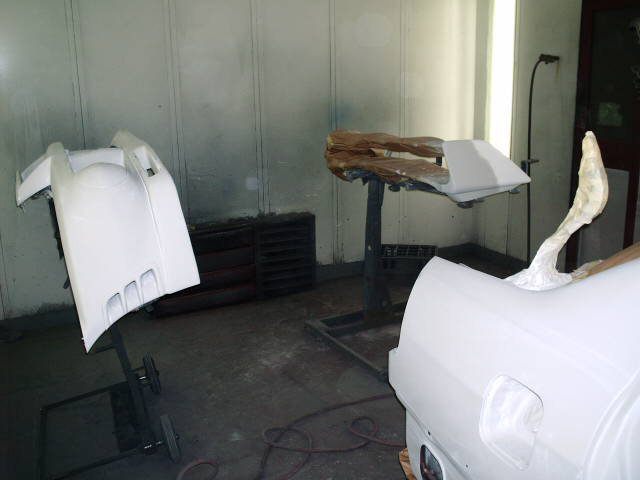 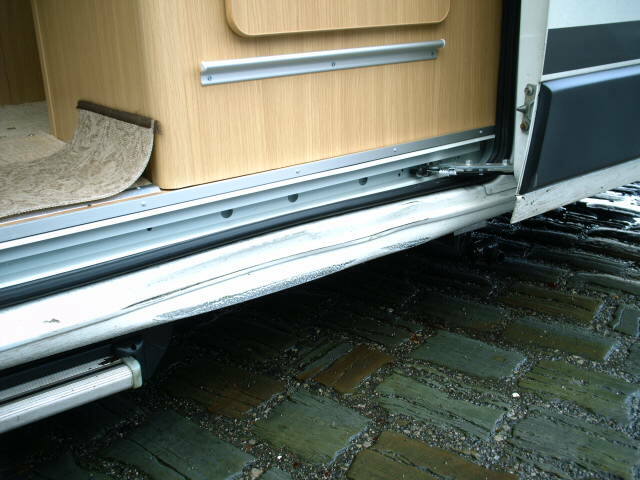 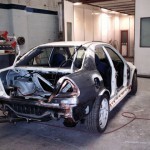 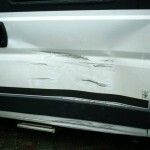 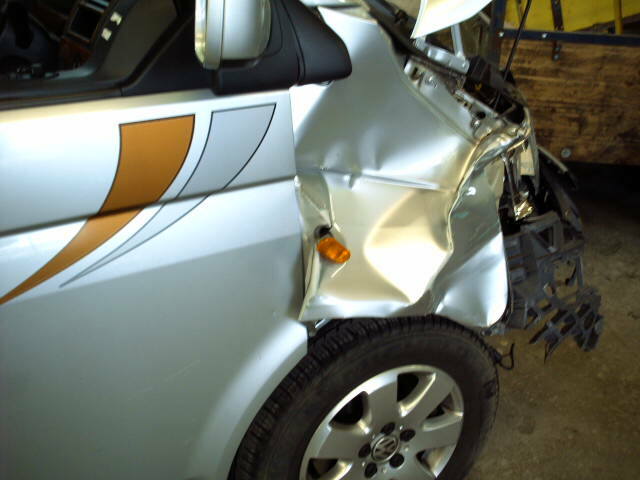 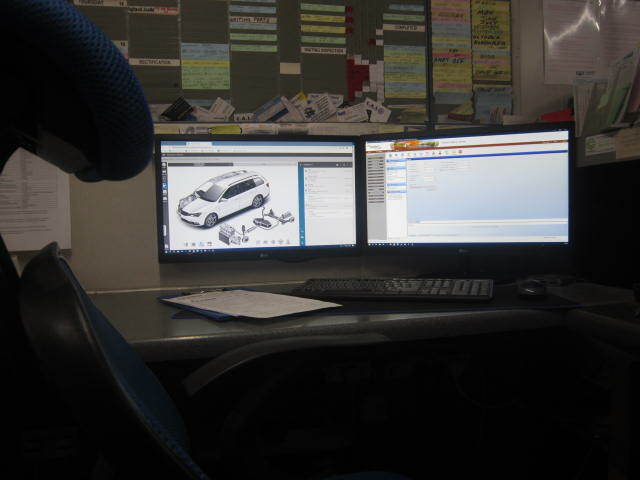 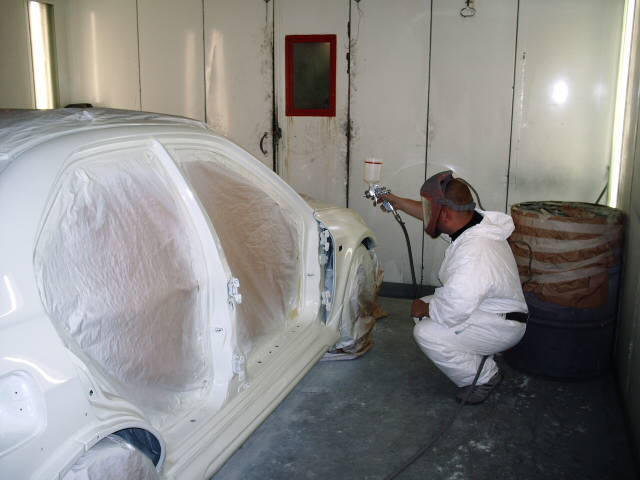 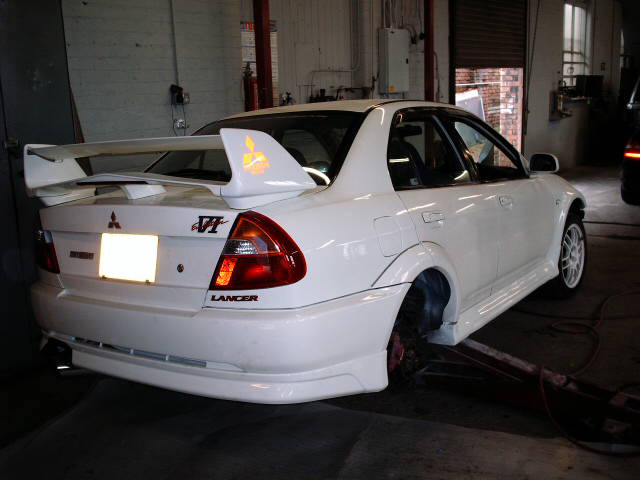 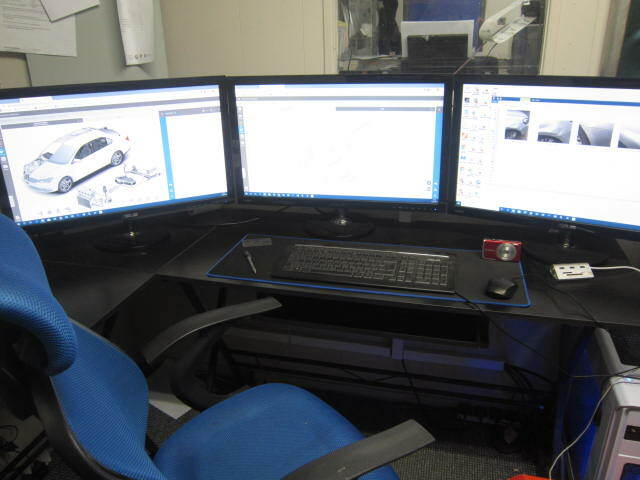 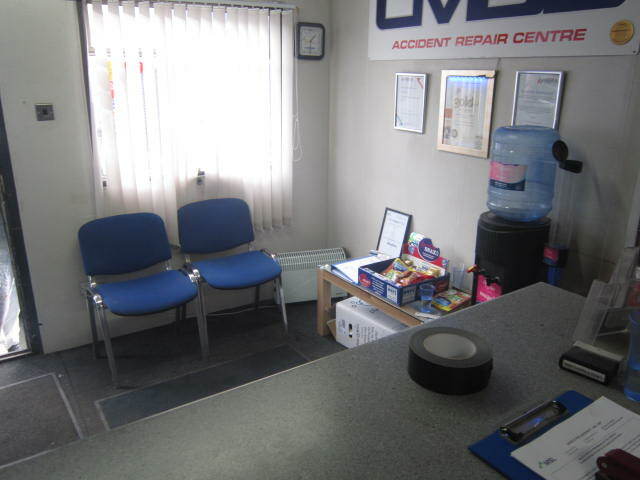 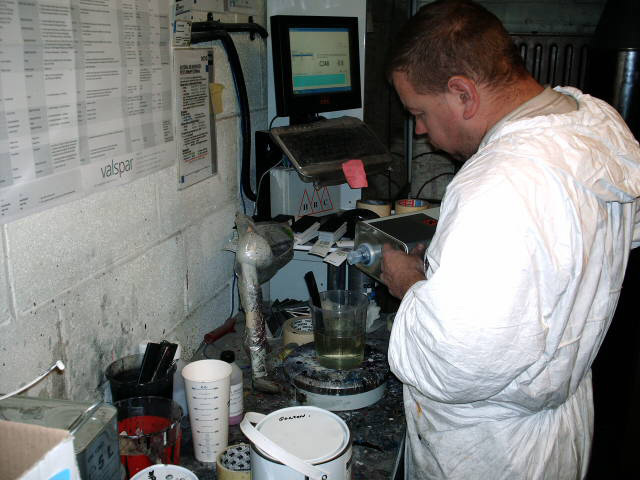 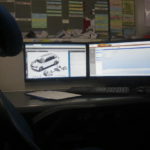 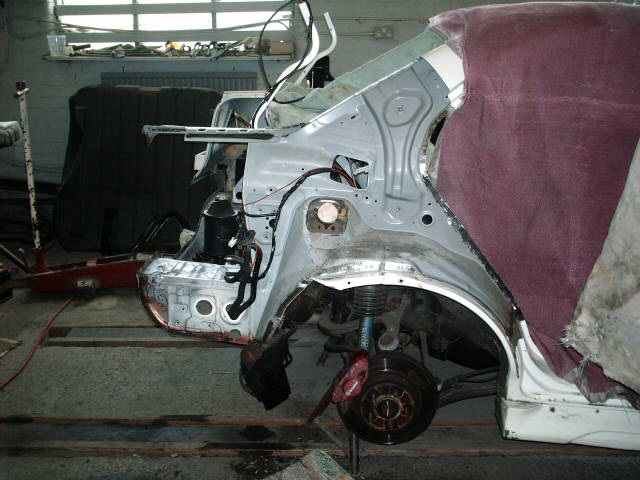 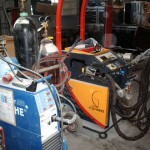 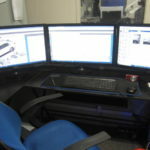 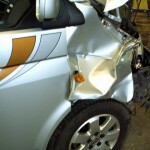 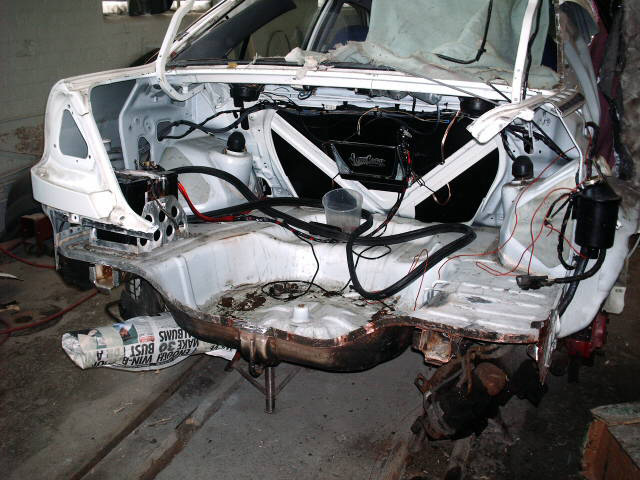 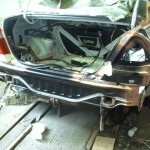 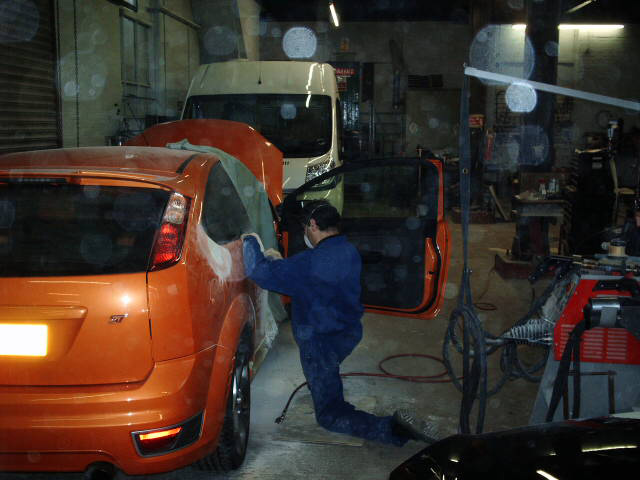 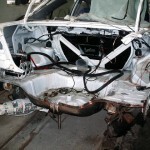 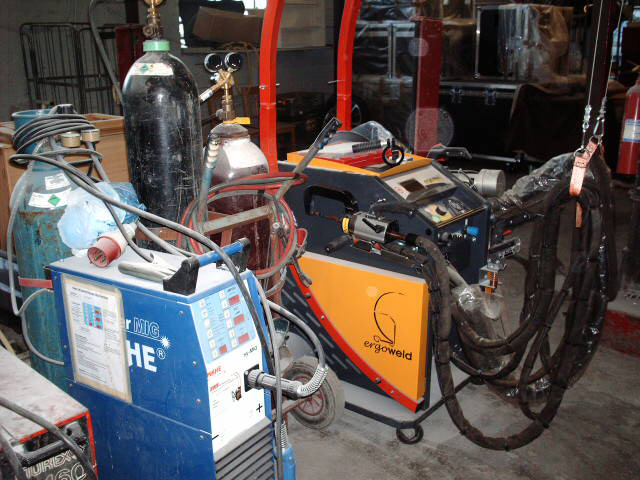 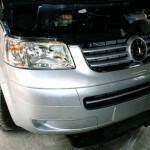 All our work is carried out using top of the range car body repair equipment and latest IT platforms. 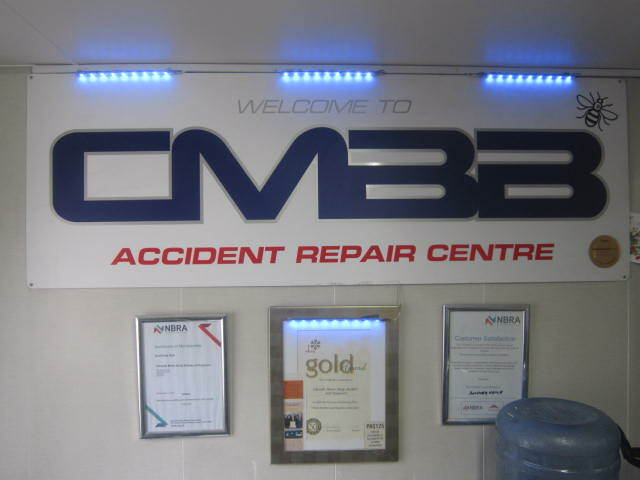 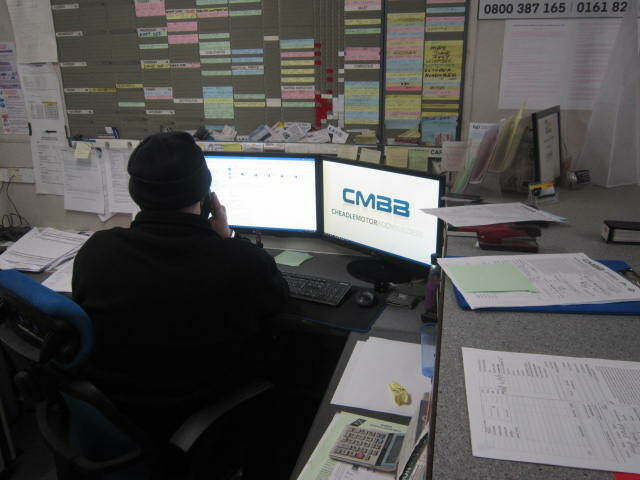 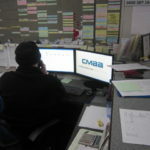 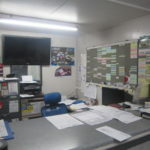 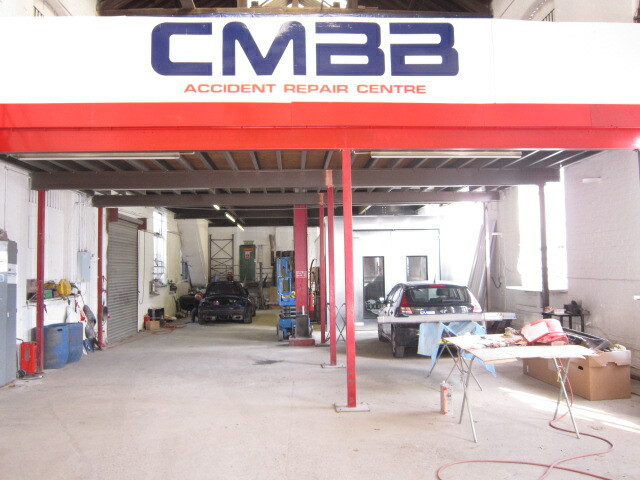 The gallery below shows some of the facilities at CMBB. 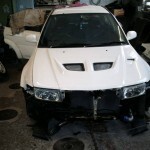 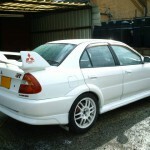 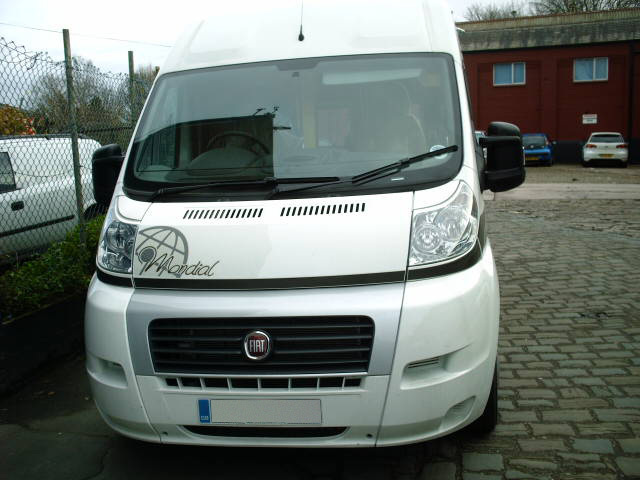 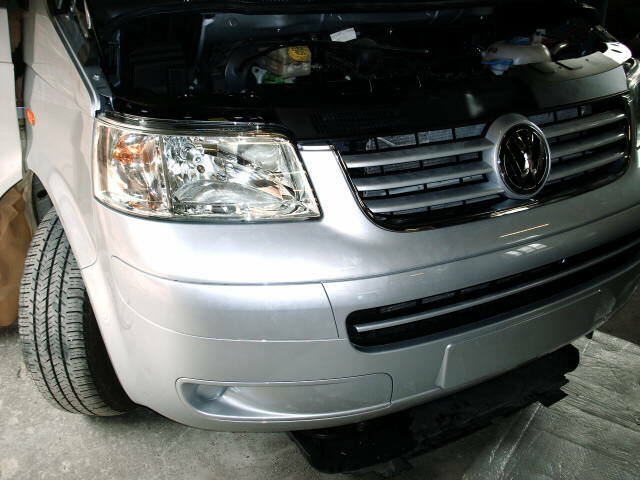 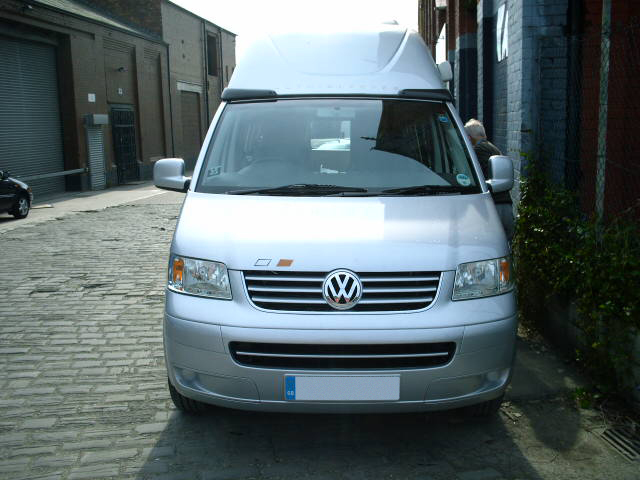 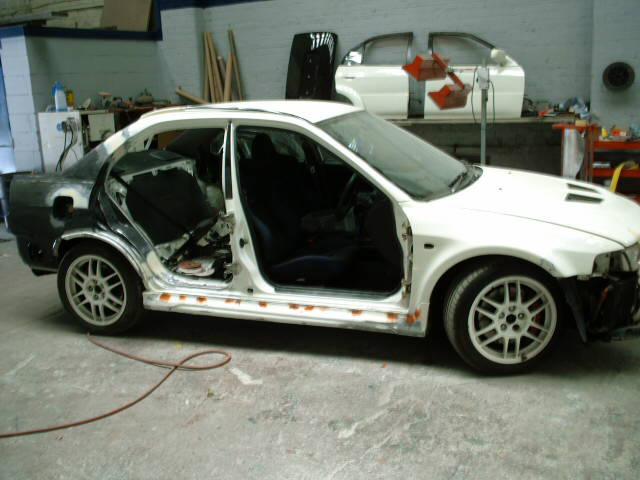 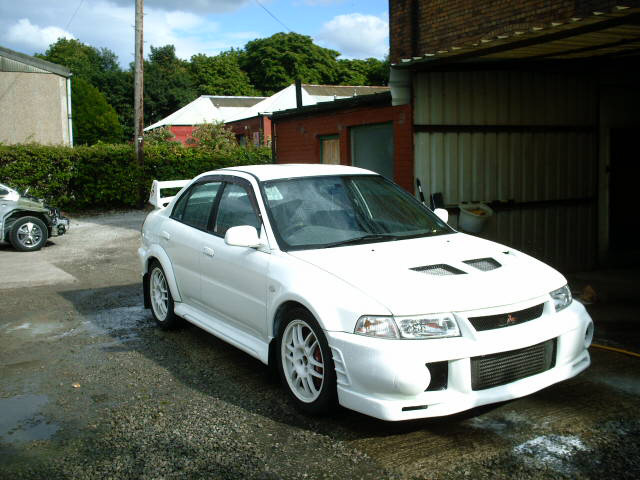 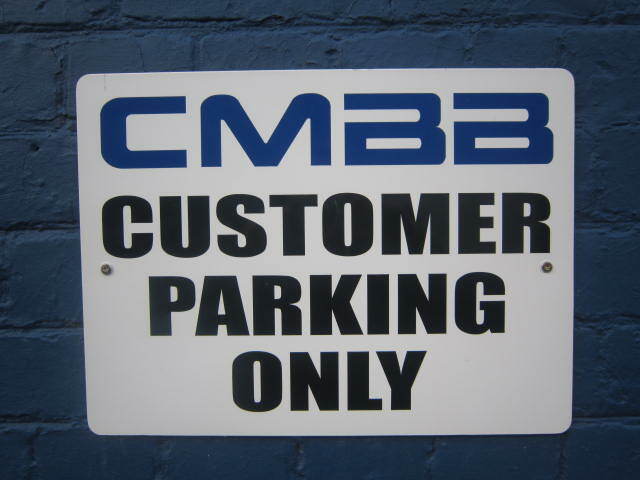 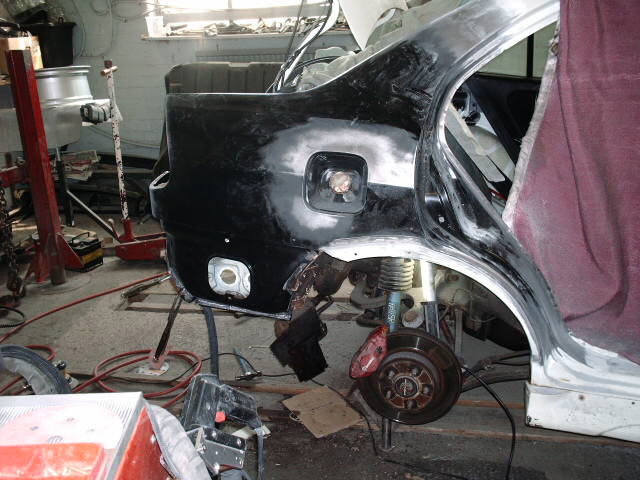 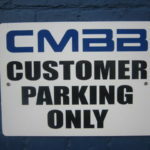 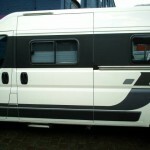 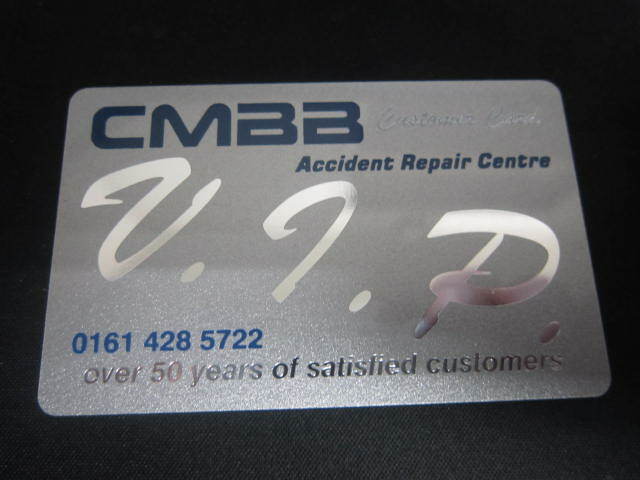 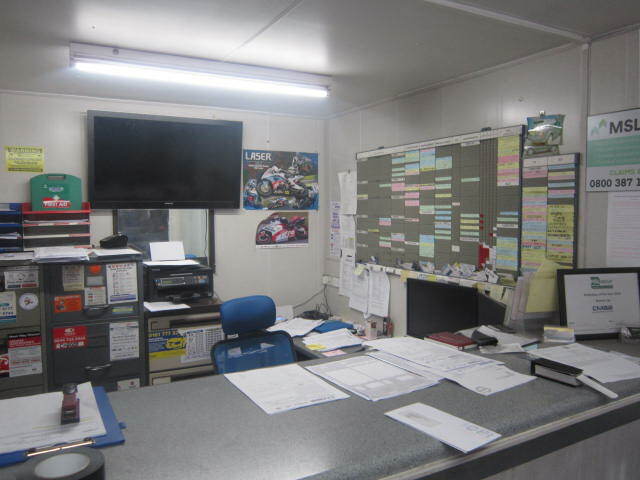 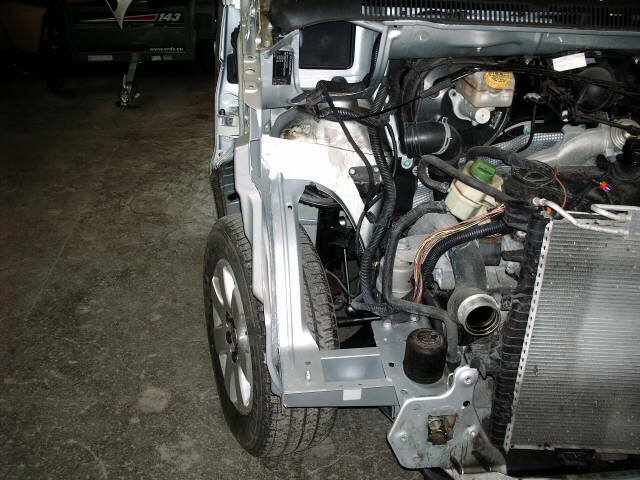 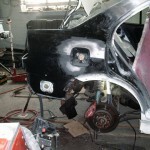 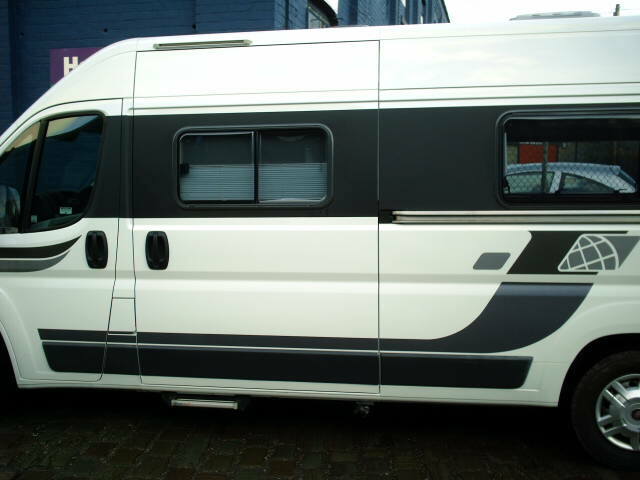 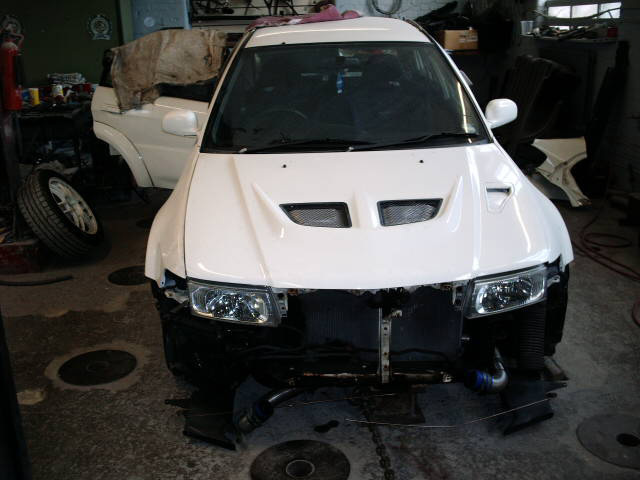 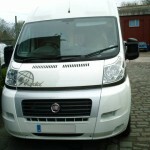 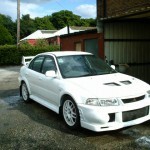 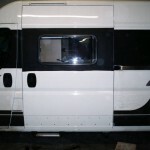 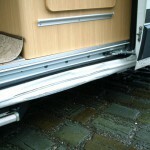 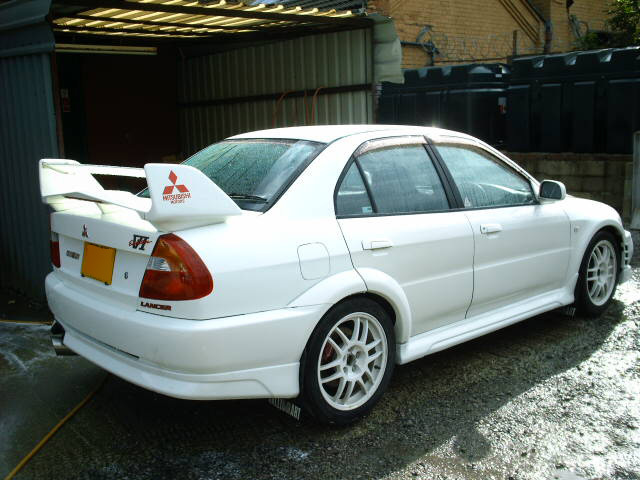 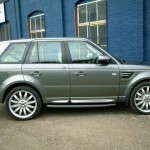 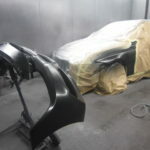 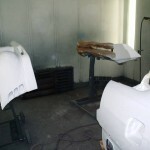 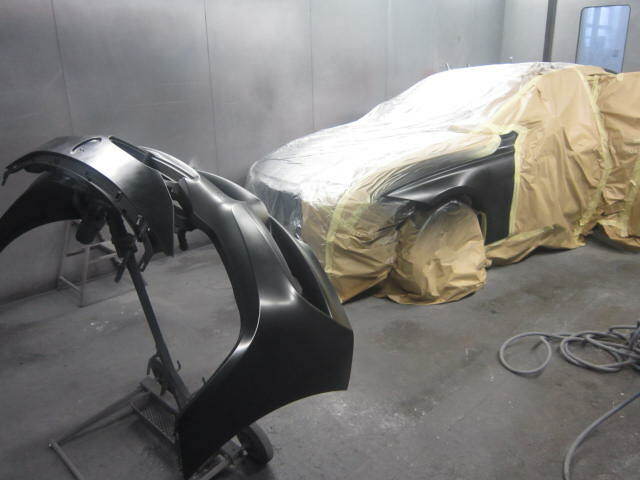 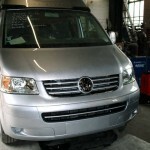 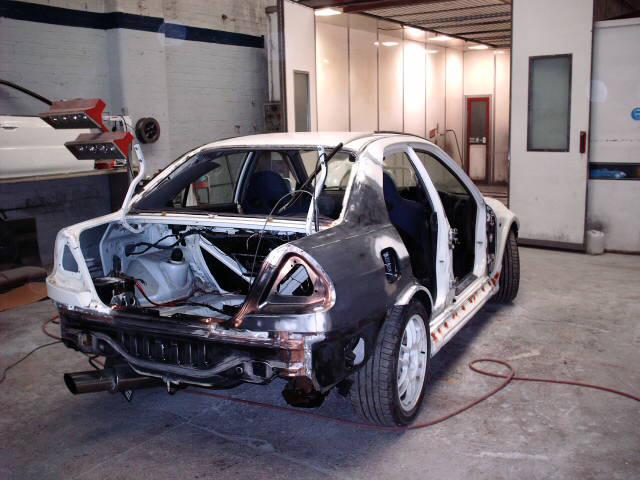 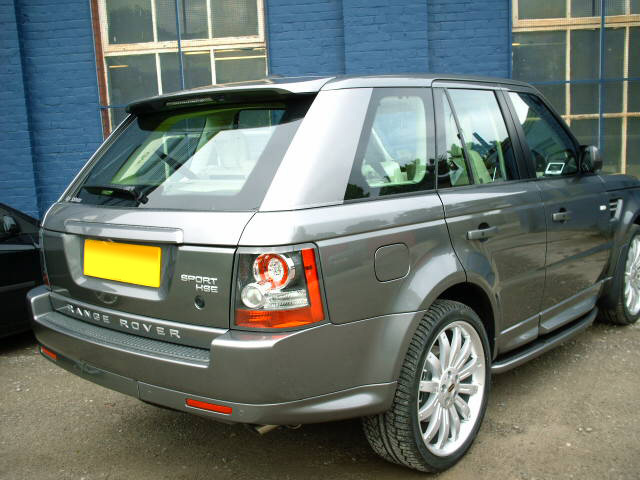 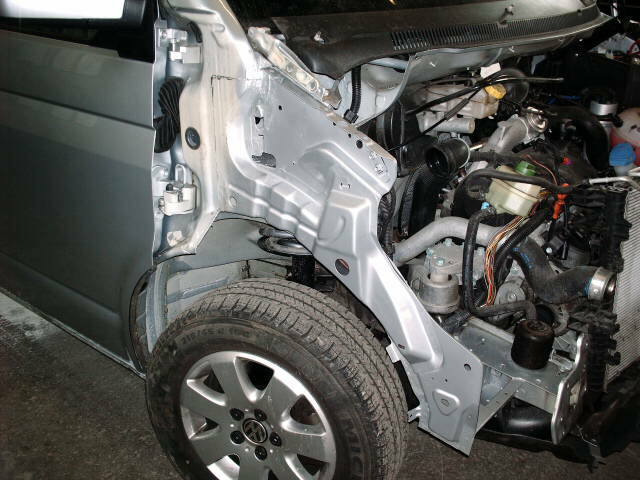 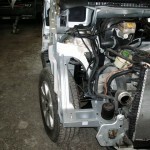 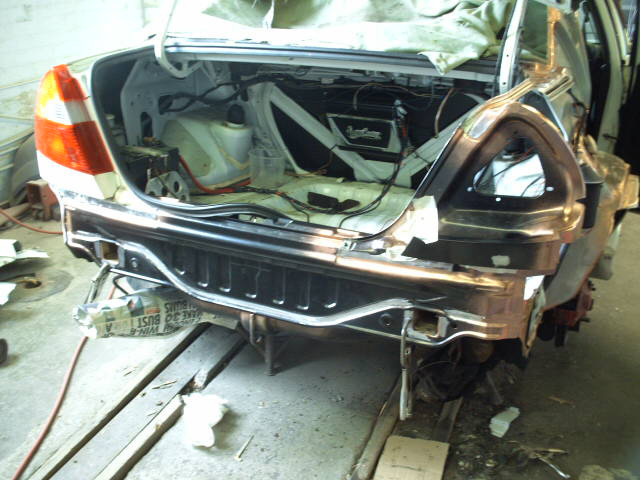 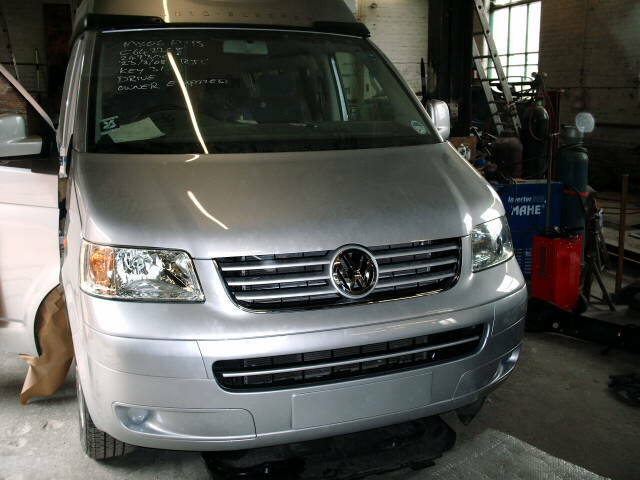 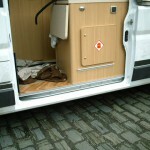 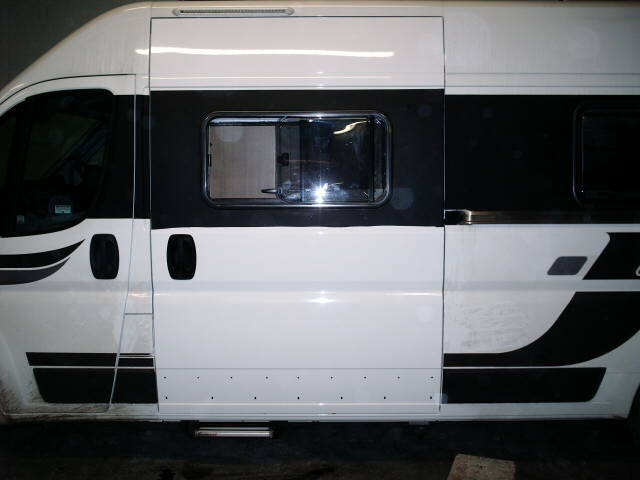 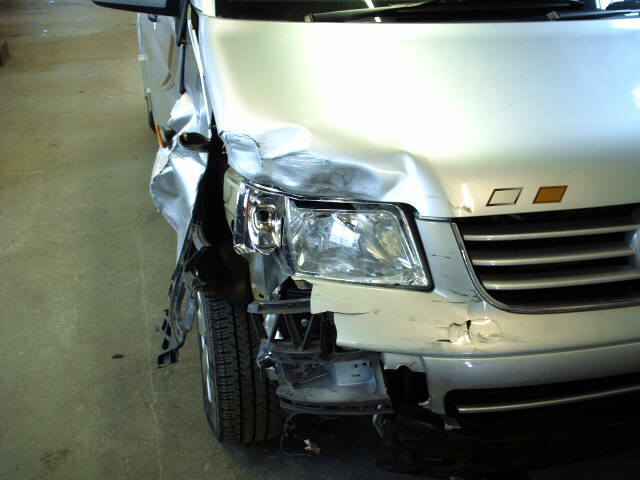 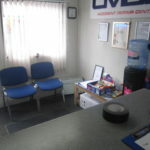 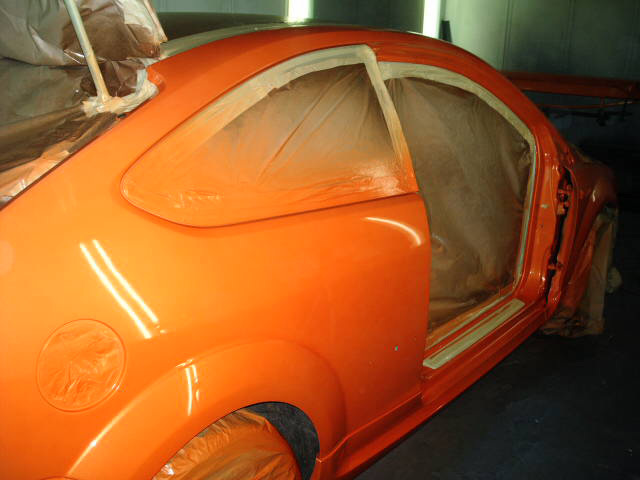 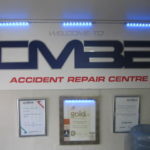 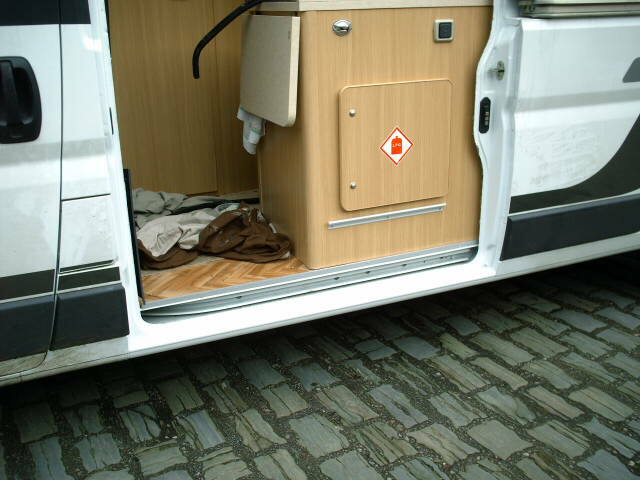 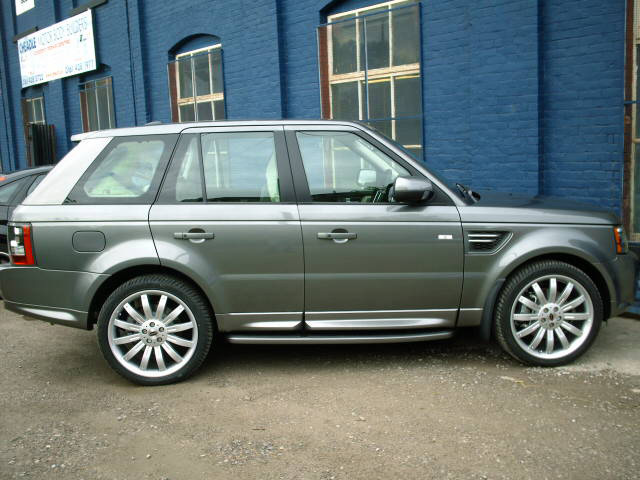 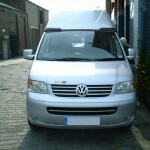 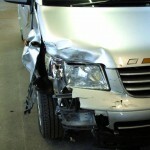 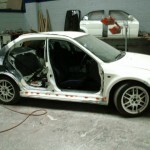 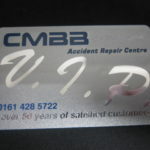 Below are a range of vehicles repaired by Cheadle Motor Body Builders. 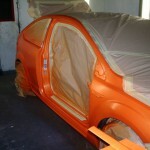 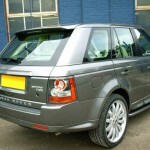 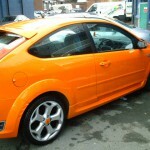 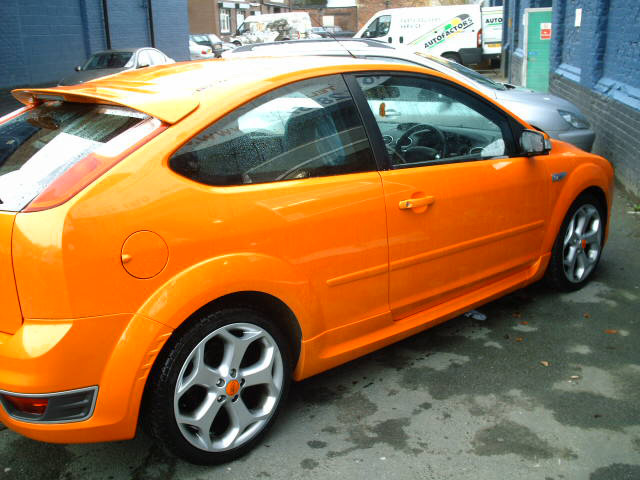 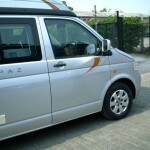 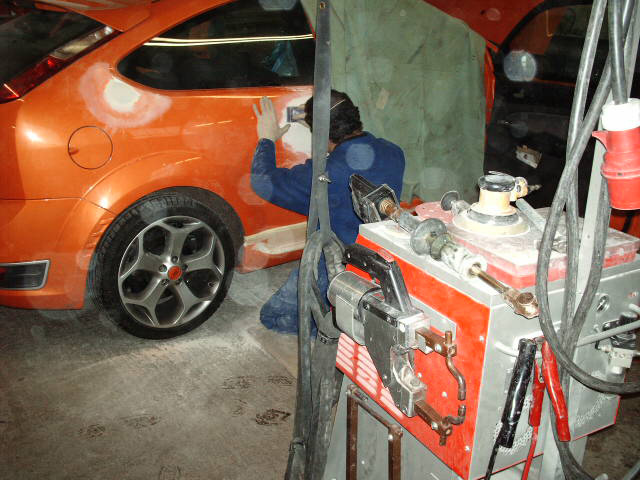 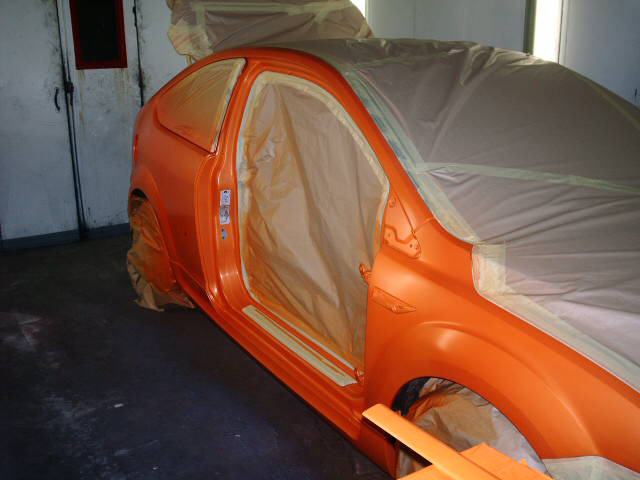 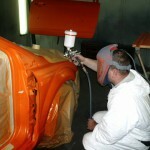 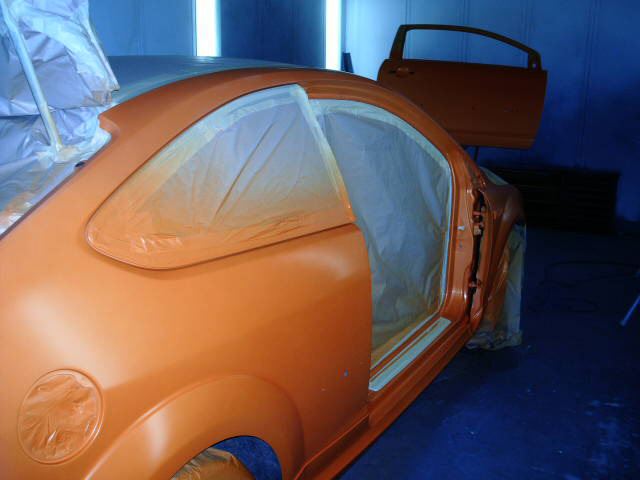 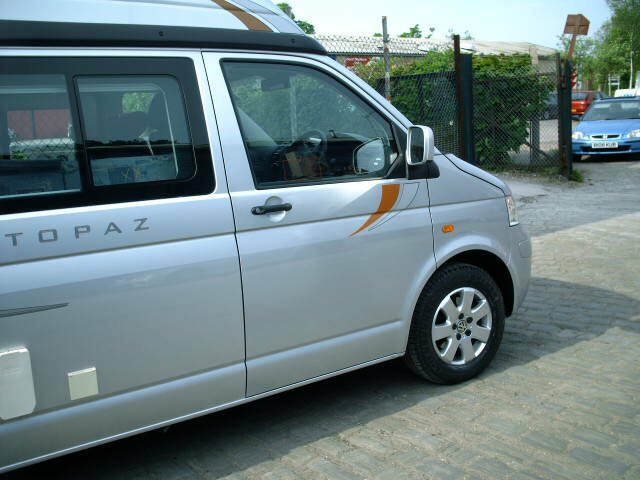 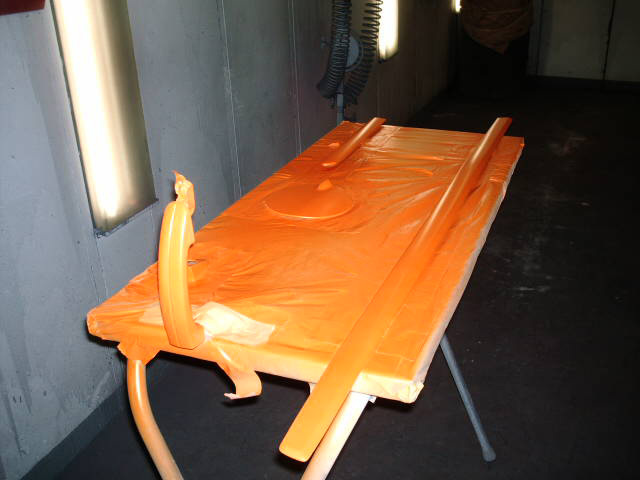 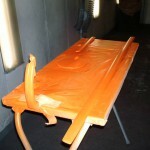 Specialists in respraying and colour coding of any make of vehicle. 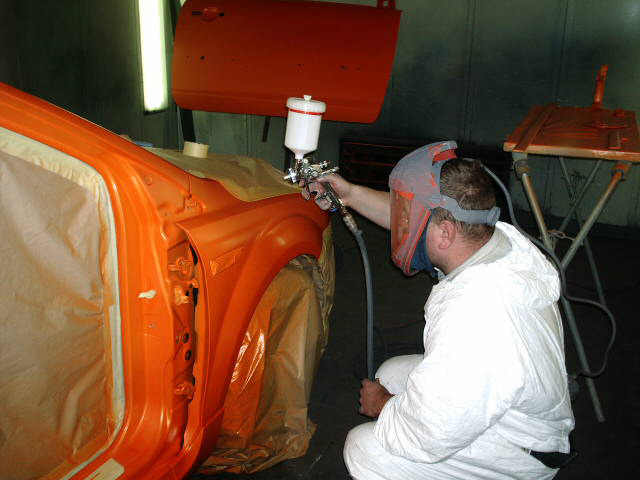 Giving that personal touch to your vehicle.